Network Support Experts – Mornington, Carrum Downs, Frankston, Hastings. Extreme Networks has been looking after businesses on the Mornington Peninsula since 1999. 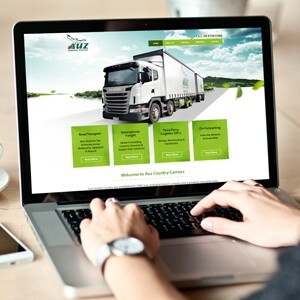 Our motto is “We Solve Small Business Problems!” We have a team of 10 highly skilled engineers that are available to help you, with minimal disruption to your business. Whether you need advice in planning your computer systems or need help to get back online fast, give Extreme Networks a call today. Help business owners spend less time at work. 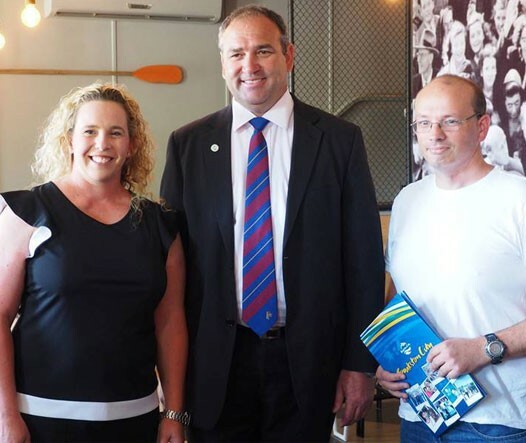 From Mornington to Braeside and Dandenong to Carrum Downs, our team of 18 has been helping Small Business owners to grow their companies. From Somerville to Seaford in 2003, first from our factory on Peninsula Blvd, then from our offices on Hartnett Drive and now out of our brand new offices in Carrum Downs, we have been helping customers from Dandenong to Mornington and from Carrum Downs to Hastings to grow their businesses. We look after 2360 computers for over 320 businesses from Rosebud to Hallam and from Hastings to Seaford. Maybe we should be helping you with your computers? For IT Support for your computer, network or server, our technical support team have years of experience in looking after corporate and small business networks. We are the IT support company with the resources, skills and engineers to look after your Small Business server and network. Our team is always available, whether it is outsourcing you need, an IT maintenance support plan, support for high level issues or just relief for those on holiday and sick leave in your IT Department. Half of our team specialise in helping businesses to grow through digital marketing. 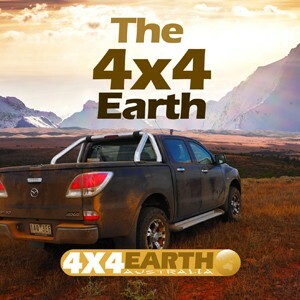 Australia’s largest free and independent website with over 210,000 visits per month. 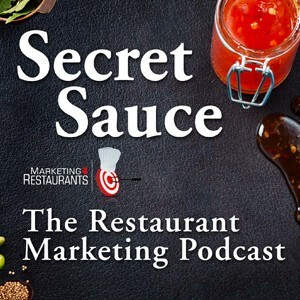 We produce the world’s number 1 Restaurant Marketing podcast with over 200,000 downloads. 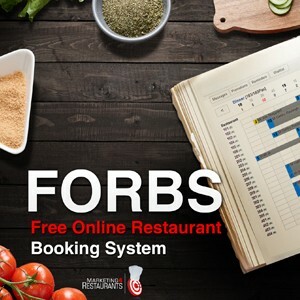 Our team of developers built a Restaurant Booking system that has taken over $25,000,000 in seats for Restaurants in 10 countries.